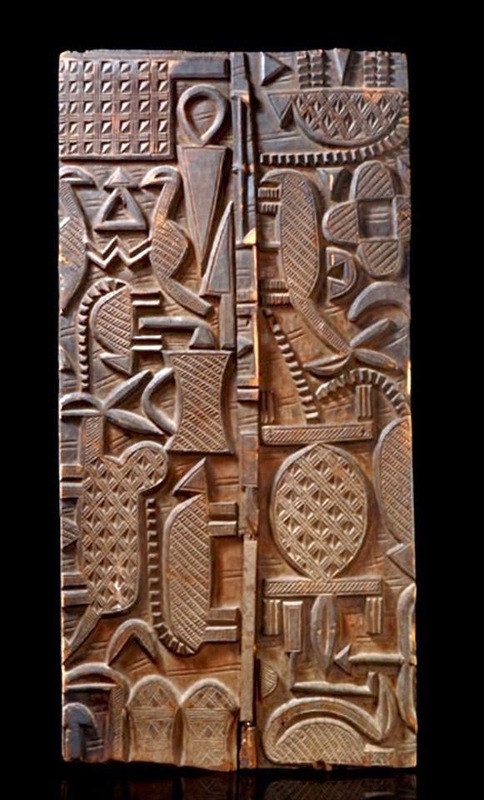 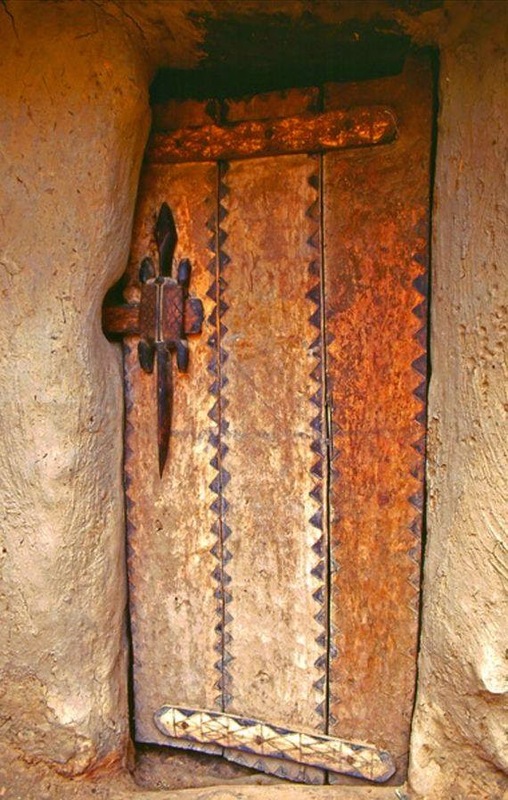 One of my great loves, and weaknesses, African doors. 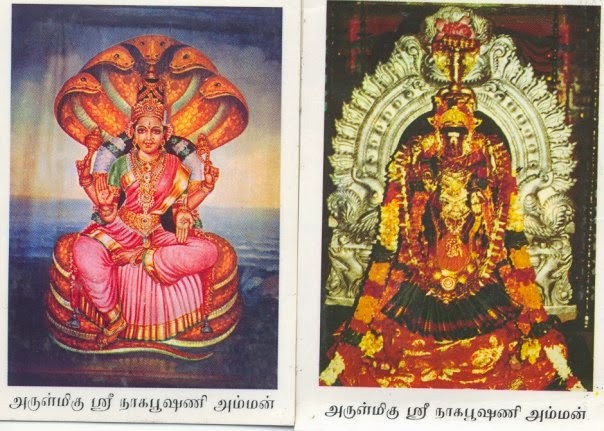 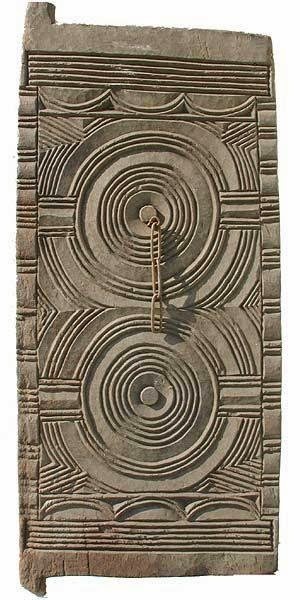 Created with qualities usually reserved for sculpture of ritual or religious importance, the doors show an impressive range of styles, all worthy of critical appreciation and with a romantic sense of age and timeless history. 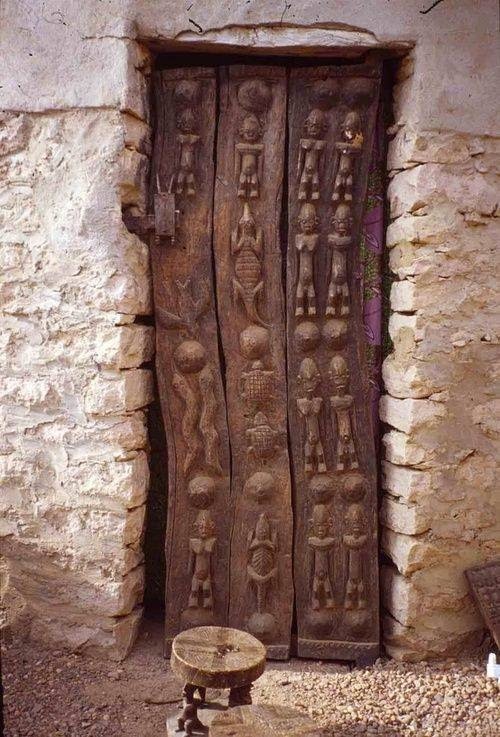 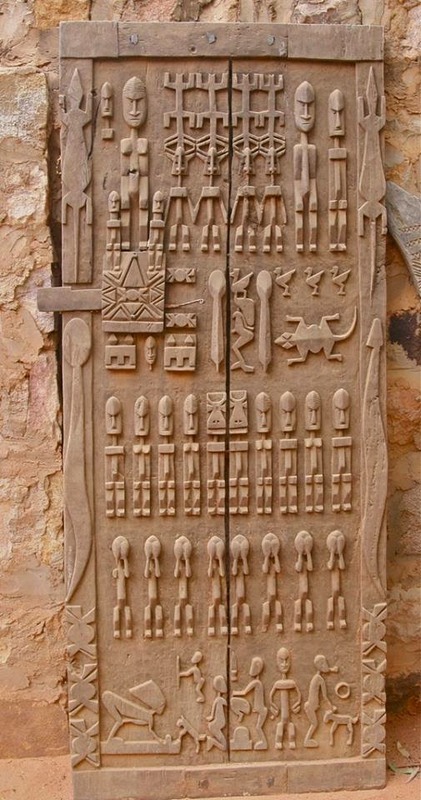 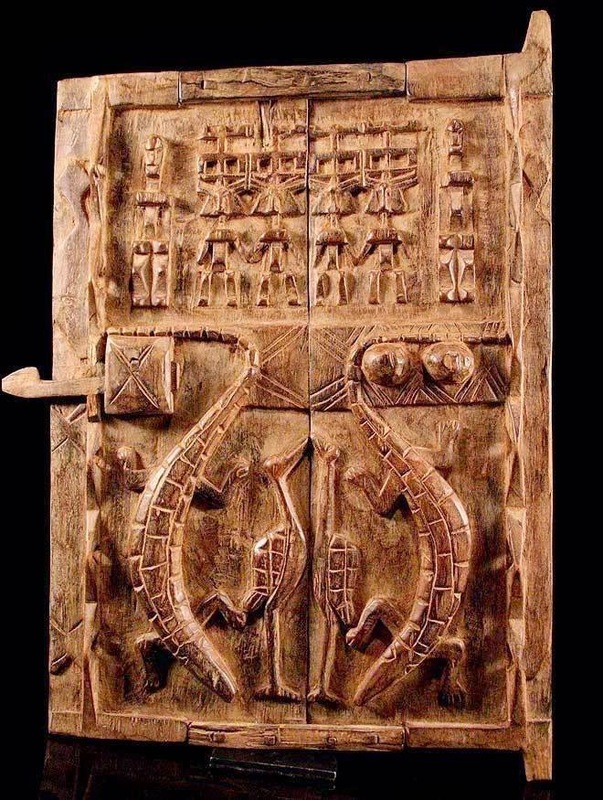 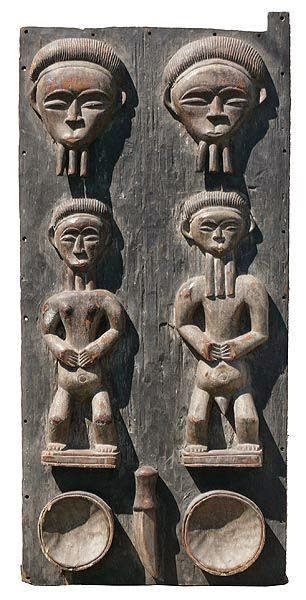 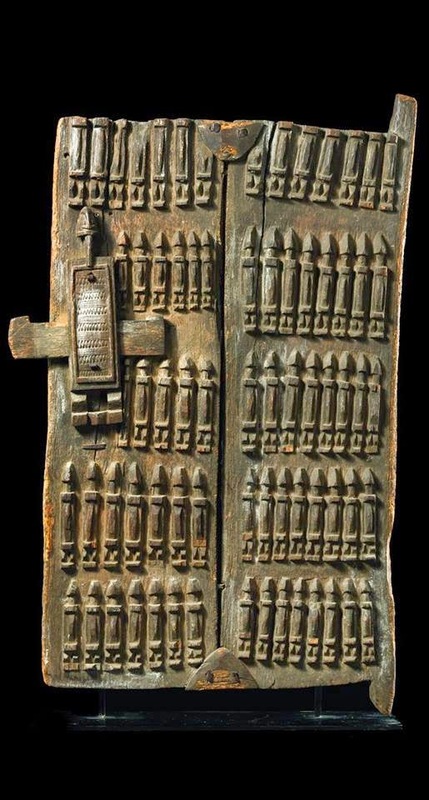 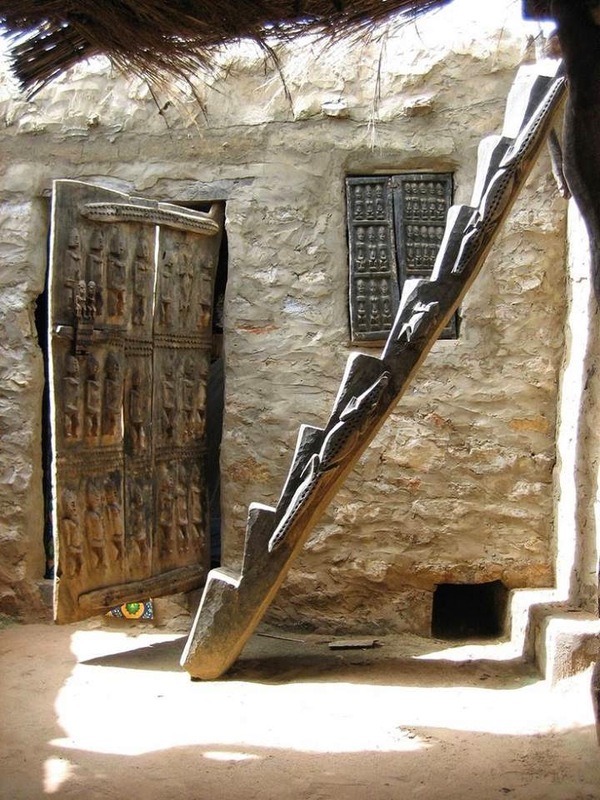 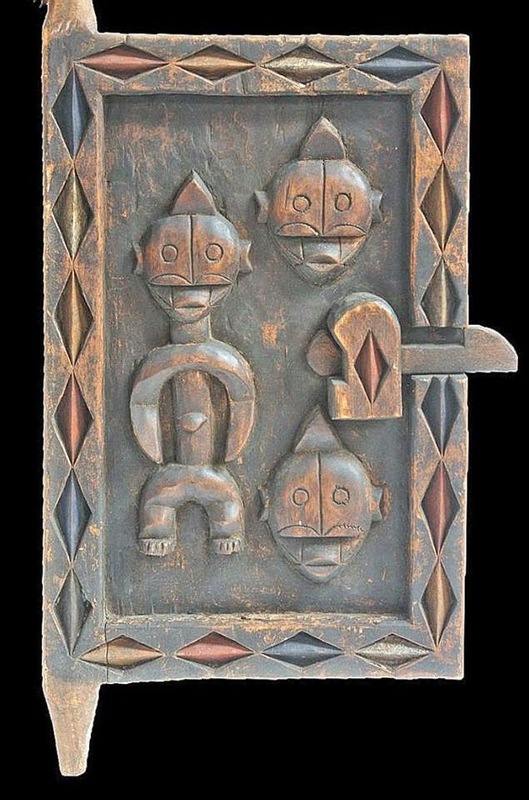 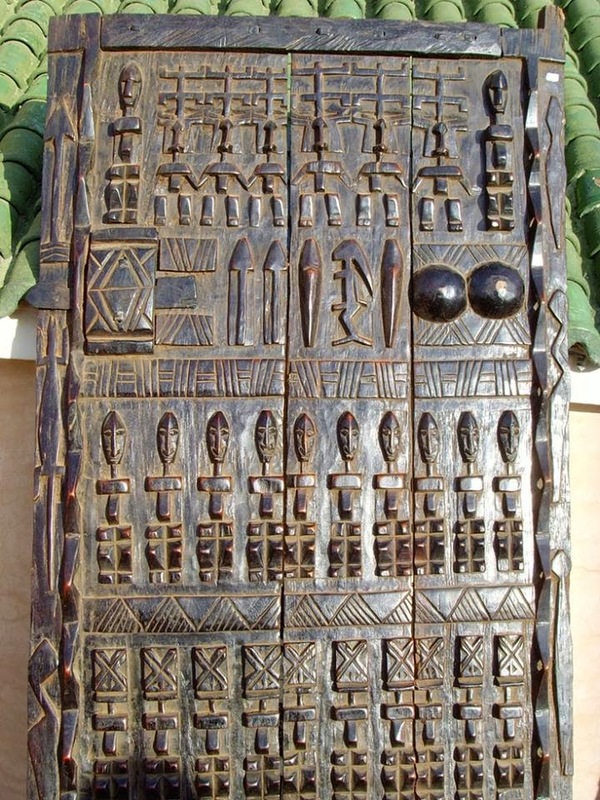 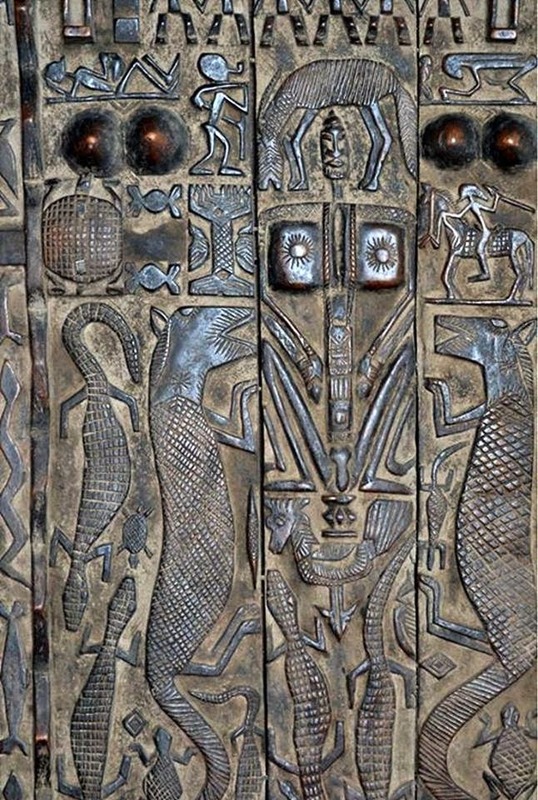 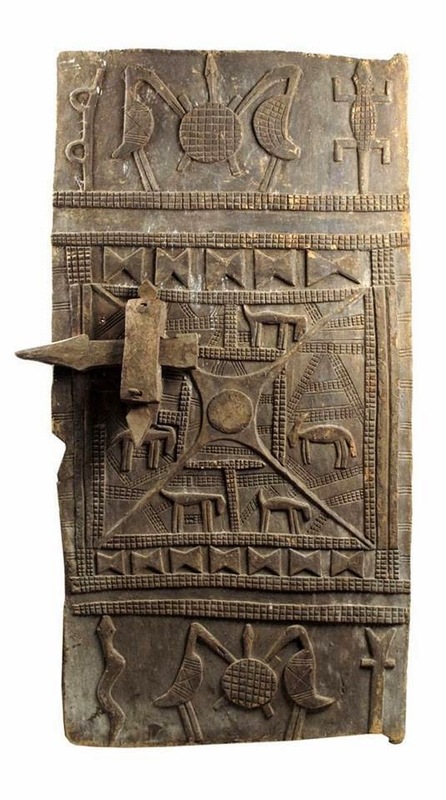 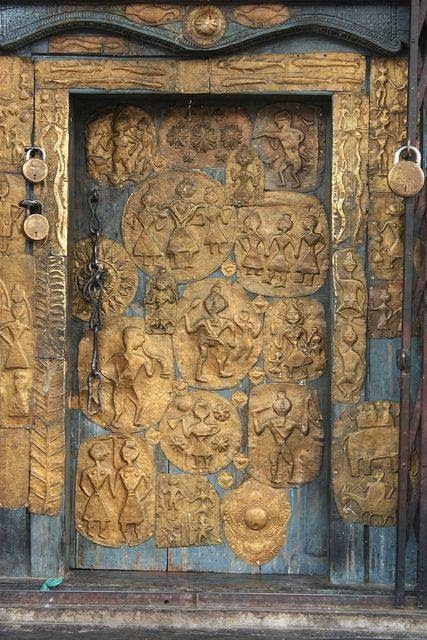 Most of the doors are Dogon house doors, all of 2-3 wood panels joined by iron clips.Dogon granary doors, much smaller, are usually embellished with figures and sacred images that communicate symbolic messages, invoking spirits or deities for protection and making the door sacrosanct.